Smartphones have sparked a huge, new software segment – the mobile app. 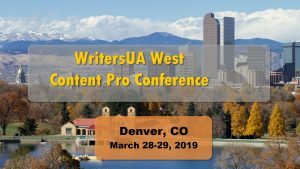 This creates an important pair of questions for user assistance professionals: What is our role going forward in mobile and how can we prepare to take that on? User Assistance does have a role in supporting mobile apps. As the mobile app market continues to soar, this is becoming the next frontier for user assistance professionals. 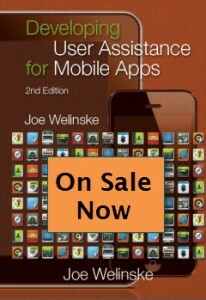 This book provides unique and detailed instruction and guidance regarding design, writing, tools, and planning of your mobile UA. The book is currently available in print on Lulu for just $20.96. It is also available through Amazon at a higher price. The ePub version should be out by the summer of 2015. A full-color edition is available for $59 through Lulu. Joe Welinske specializes in helping your software development effort through crafted communication. For over twenty-five years, Joe has been providing training, contracting, and consulting services in user assistance. 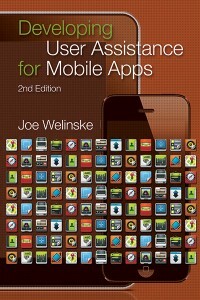 Joe recently published the second edition of the book, Developing User Assistance for Mobile Apps. 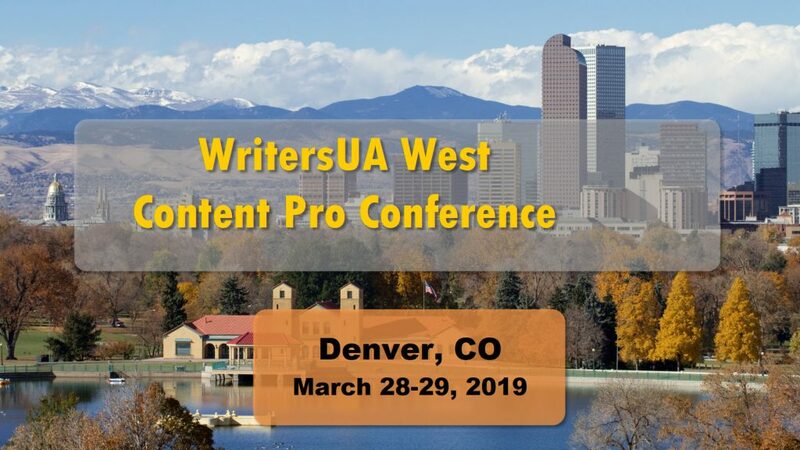 He also teaches Content Authoring for Mobile Devices at Bellevue College and Mobile UA at the University of California Silicon Valley Extension. The first edition of this book came out in 2011. The content is superseded by the second edition. You probably don’t want the first edition. However, that edition is still for sale through some outlets. The following information is related to that first edition. Read Joe Welinske’s introduction to developing UA for mobile apps in the November issue of STC Intercom, sponsored by Adobe.